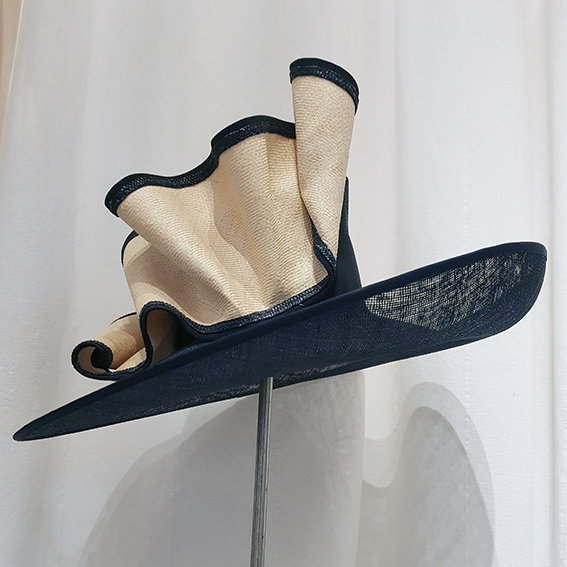 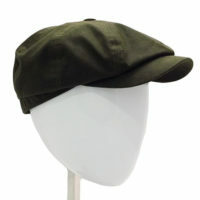 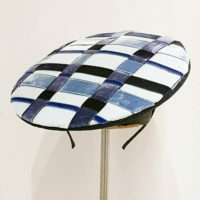 Sweeping brim hat in navy sinamay with cream trim. 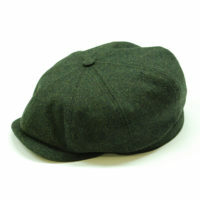 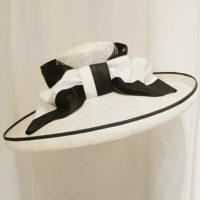 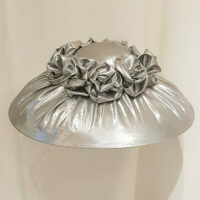 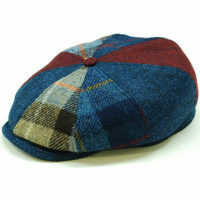 Ideal statement hat for weddings or Royal Ascot. 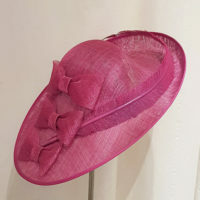 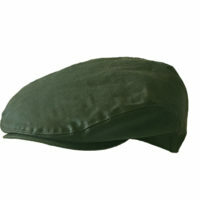 Please make sure you read our terms and conditions when purchasing millinery.